A few weeks ago we did a piece about the growing and numerous progressive jackpots now available on mobile. The reason for this little piece was because we couldn’t help but notice that Microgaming’s Mega Moolah progressive jackpot slot was starting to look like it was ready to burst, with a 3.6 million jackpot ticking away. 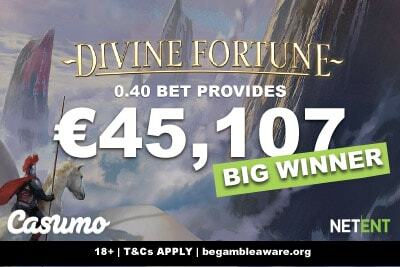 We’ve been fans of this slot a long time, and rarely had we seen it reach such numbers. We knew we had to let people know about it, especially now it could be won on your mobile. And lo and behold, guess what happened? We won’t take ALL the credit, but we are pretty almost not quite sure, that a lucky player read Lucky Mobile Slots news piece on the top 5 jackpot mobile slots and decided to play on Mega Moolah via their mobile phone at one of our featured casinos: Jackpot City. And when we say ‘pretty almost not quite sure’ we mean we don’t have a clue or any facts to base this on, other than it makes a better story if it did. It took a little longer than we expected, but an incredibly lucky player from the United Kingdom hits the jackpot at 3.7 million in a single spin! 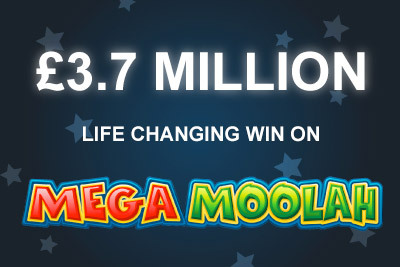 Mega Moolah’s jackpot was the largest jackpot ever paid out to a mobile player ever. Better yet, because it’s JackpotCity and they treat their players incredibly well, this payment was paid out in one lump sum. 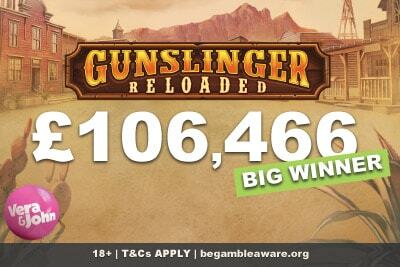 Congratulations mystery British jackpot winner. You may not give us your name, but you give us hope that our life-changing jackpot prize is out there somewhere, waiting for us. 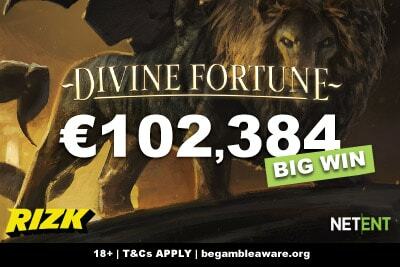 If you would like to try your luck, we hear that Mega Moolah has hit over a million in jackpot prize money already, and we are willing to bet our catnip that this one will burst faster than the last 3.7 million limit. And one million would still be pretty sweet right? You can play Mega Moolah today at Jackpot City or Leo Vegas.